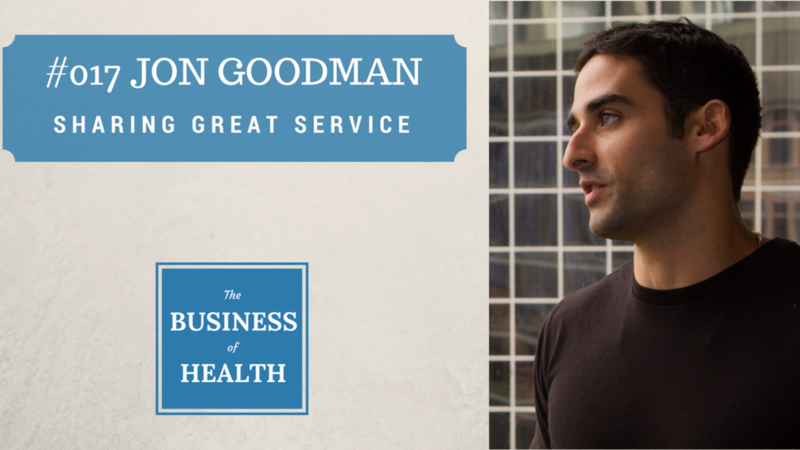 Influence is all about YOU, YOUR STORY and what you stand for. 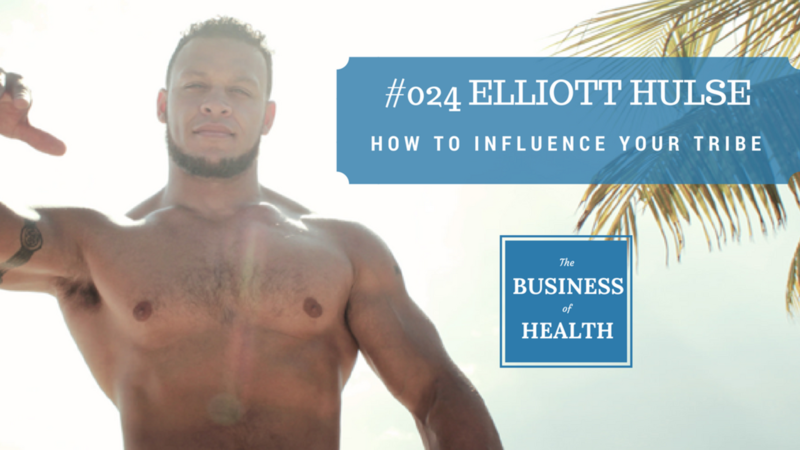 According to YouTube and fitness icon Elliott Hulse, there's no trickery or strategic language patterns needed. 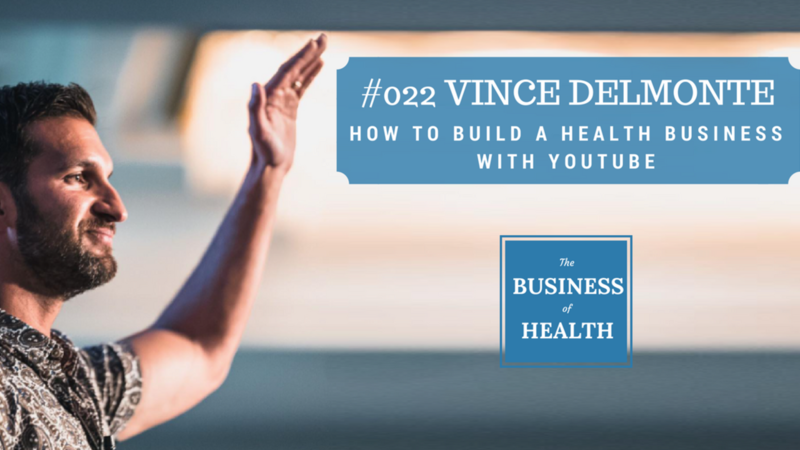 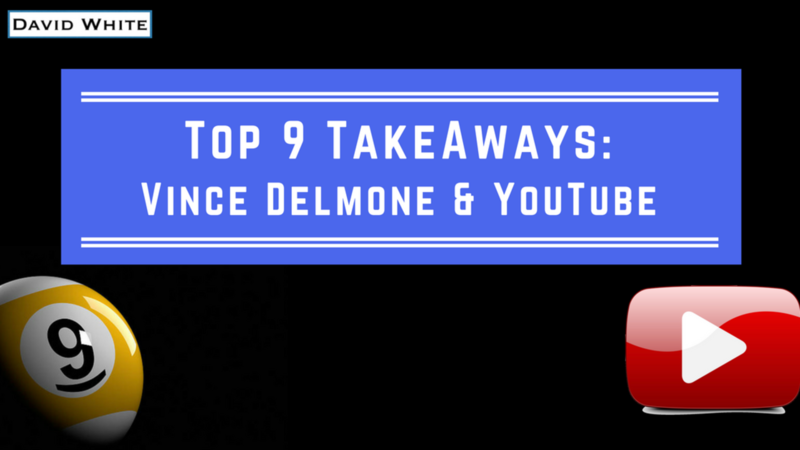 After this week's interview with Vince Delmonte, I felt that there was so much content and takeaway action-steps, best practices and methods to creating high-quality, engaging YouTube content..
One of the most popular and successful YouTube health experts around, Vince Delmonte, shares his expertise and wisdom around how to build a business based on service and goodwill with YouTube. 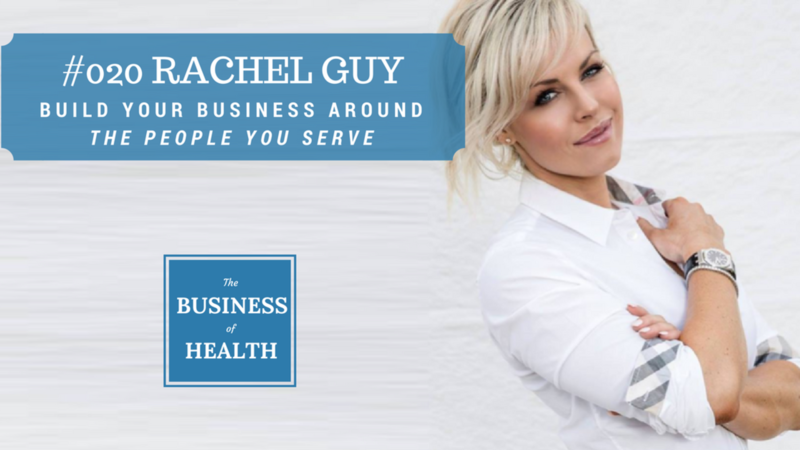 Rachel Guy - The Athletic Fox - joins us for a fascinating investigation into the importance in business (ESPECIALLY when you're sharing health info) on having great empathy and understanding for your audience. 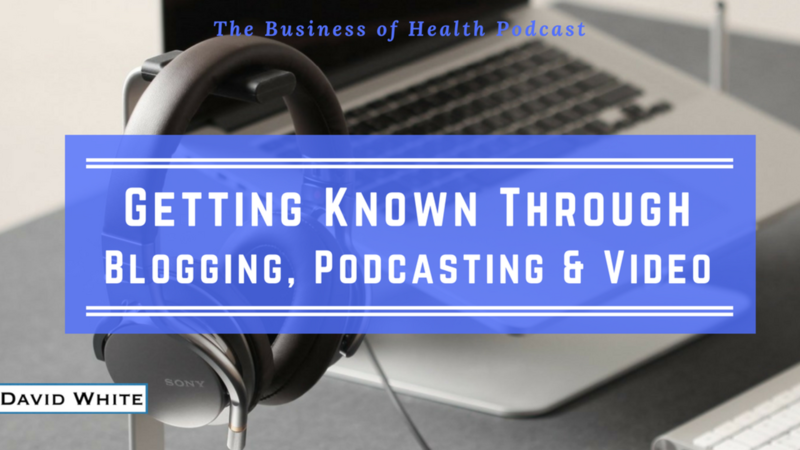 What do the most successful & famous health experts online become known for - and what helps them build their audience? 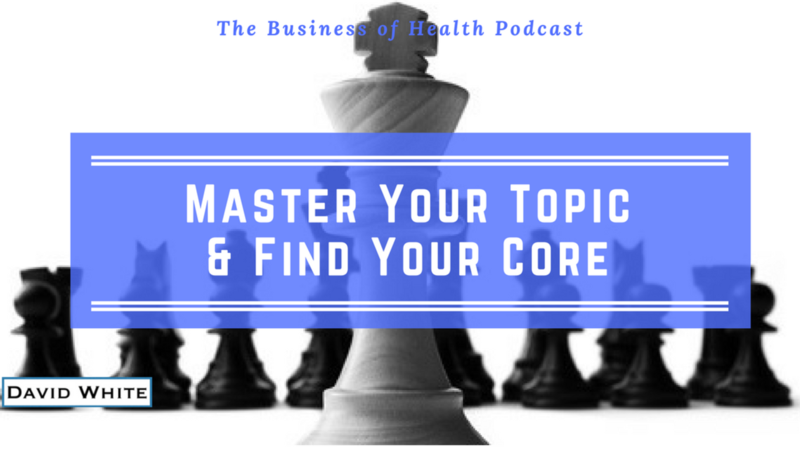 What's the 'main thing' that keeps people interested in their business, and following their message? 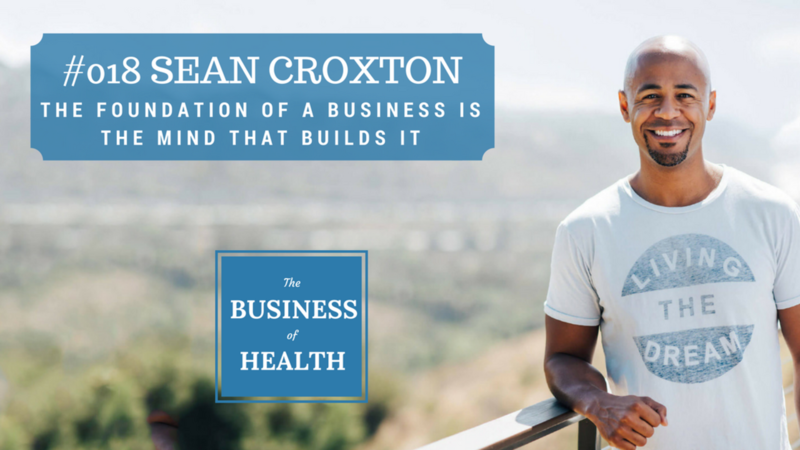 Sean Croxton, host of The Quote of the Day Show and founder of Underground Wellness and The JERF Bar, joins us to drop HUGE truth bombs about the psychology of business, entrepreneurship, and generosity. 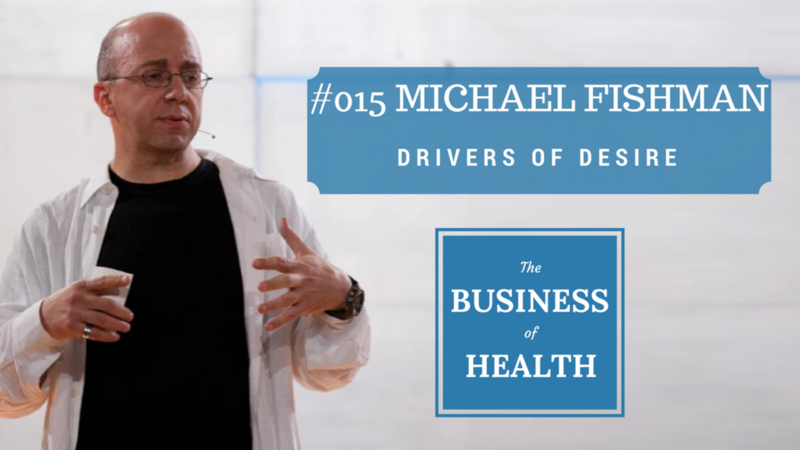 You may never have heard the name Michael Fishman before, but behind the scenes of the online health world he's renowned for mentoring some of the biggest & most successful brands.